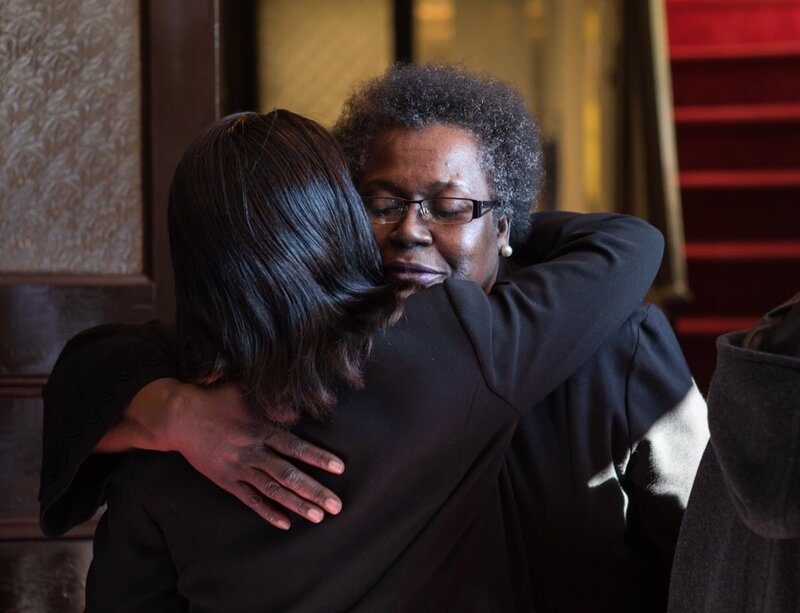 Your weekly update on all things feminism. 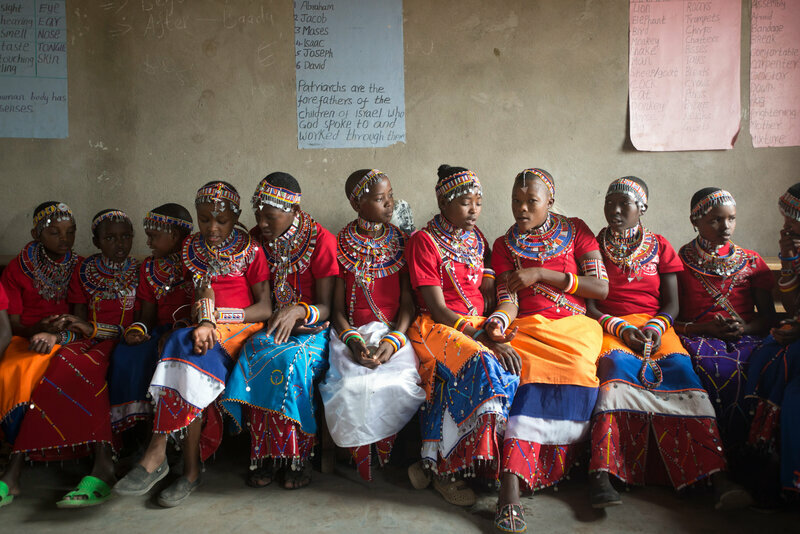 Keep up to date on the election, the news, and what is going on in the world of women. Calling all girls from Southwestern Pennsylvania entering 9th-12th grade! 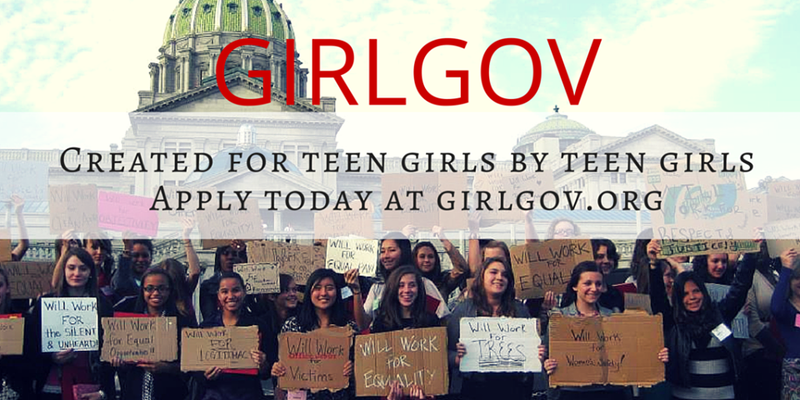 Applications are now open for GirlGov 2016! 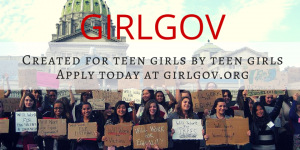 Go to GirlGov.org to apply.